Our 10 Week Academy runs over 10 weekends and you will train for 2 hours every Saturday. You start and finish with the same group and everyone works at the same pace. 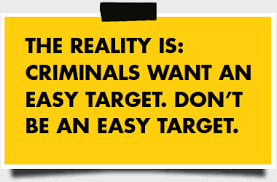 You will participate in scenario training and drills, learning how to handle a real life attack or situation. C.O.B.R.A.™ is presented in an academy form. It is a non-martial arts system, which means you will be in street clothes and will not be earning a belt. It’s like a police academy for civilians. It’s a professional program with an emphasis on student safety. C.O.B.R.A.™ was developed with the student in mind. It focuses on what works now and anyone can learn it. 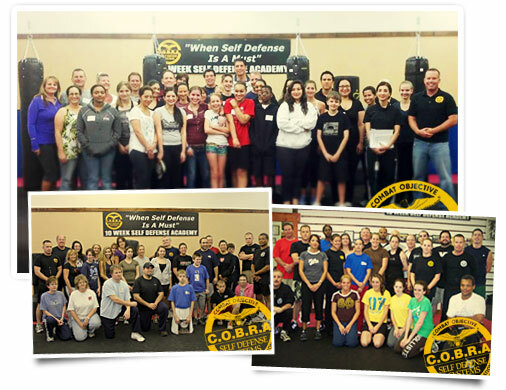 We graduate every type of person – whether you’re a stay-at-home mom, 65 years old, or an experienced martial artist. Anyone can do the 10-Week Academy. All classes are conducted in athletic street clothes in an academy atmosphere. Exciting scenario training where participants apply what they have learned in simulated real life scenarios against attackers in padded suits (very exciting and guaranteed to get the Adrenalin flowing!). 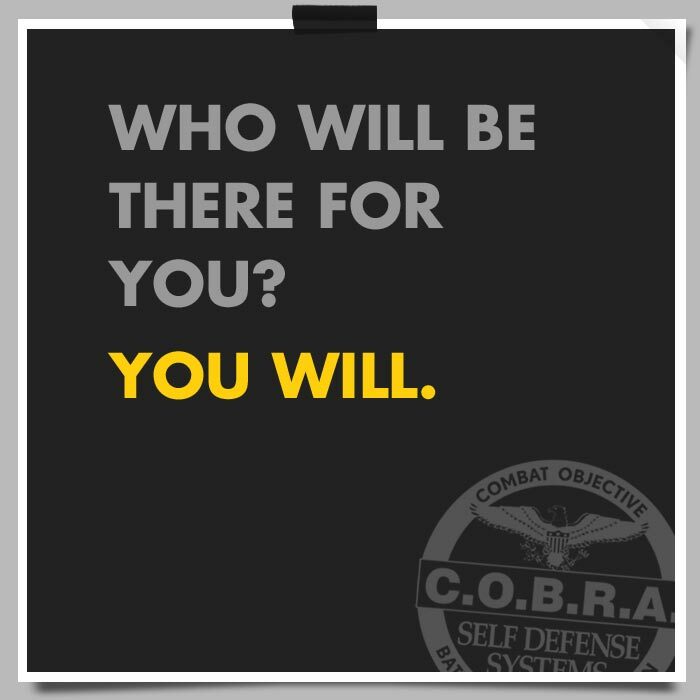 Sign up for the next 10 Week Academy and get 6 months FREE access to the Online Self-Defense College with hundreds of training videos, access to a recording of a live 1 Day Survival Camp, Active Shooter Response Training and much more!